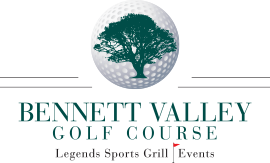 The Bennett Valley Golf Club was established to promote and encourage the game of golf in the Santa Rosa area. The par 72 Bennett Valley Golf Course, established in 1969, is considered one of best maintained in the area. The Golf Club calendar includes a minimum of one tournament a month, with 3 major Club events and 4 NCGA Qualifying tournaments throughout the year. The Bennett Valley Golf Club uses the NCGA “Slope Index System” for handicapping. 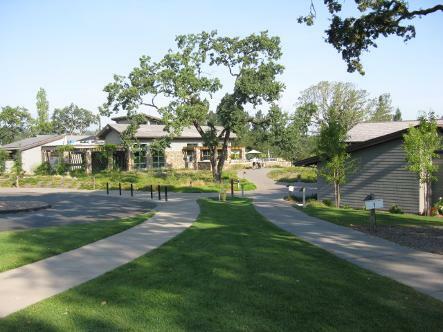 We adhere to all the guidelines set out by the Northern California Golf Association. We require everyone to be responsible for posting their own scores in their recreational rounds. The Club automatically posts tournament rounds.